While you are here, check out our selection of Used Equipment and New Equipment specials. -0% INTEREST FROM 12-60 MO OR LOW RATE ON NEW CASE IH EQUIPMENT! OR LOW RATE PROGRAMS AVAILABLE! INTEREST WAIVER OR LOW RATE ON USED COMBINES! INTEREST WAIVER, FIXED LOW RATE OR CASH DISCOUNT ON CASE IH TILLAGE TOOLS! KUBOTA TRACTORS, LAWN EQUIPMENT, RTV'S & EXCAVATORS INTEREST WAIVER 36 - 84 MONTHS. ECHO TRIMMERS, BLOWERS & SHRED N VACS IN STOCK! ALL PROGRAMS SUBJECT TO CHANGE! 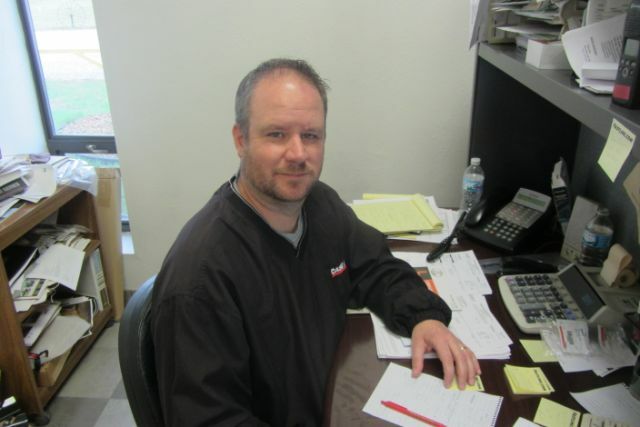 Rob has worked at Mascoutah Equipment since 1991 when he was in high school & continued working part time thru college. He works in sales and handles the warranty work and also specializes in Precision Farming. Call Rob at 618-566-2115, toll free 888-313-2115 or on his cell, 618-954-8179 or email him at robstookey@mascoutahequip.com for all your equipment needs! 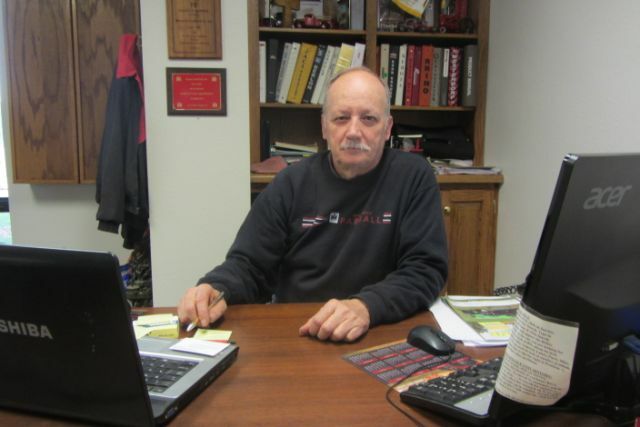 Gene has been with Mascoutah Equipment since 1996. Gene specializes in the Lawn Equipment and Uni-Loader Sales, but works in all new and Used Equipment sales. 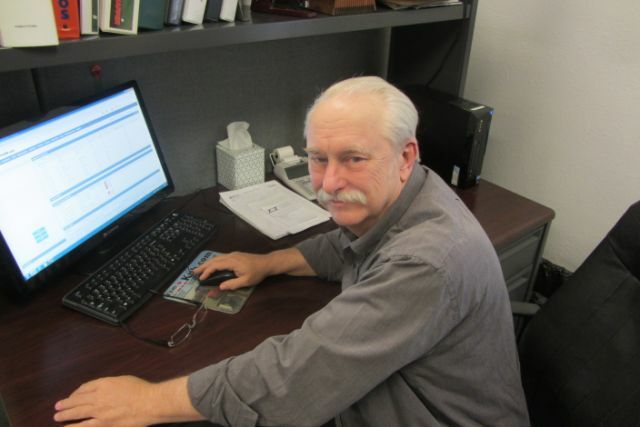 Gene, also, helps out in parts sales which helps in equipment sales, he knows the equipment front to back! Call Gene at 618-566-2115 or toll free 888-313-2115 OR cell # is 698-2859 or email him @ gkinkelaar@mascoutahequip.com for all your equipment needs!!! 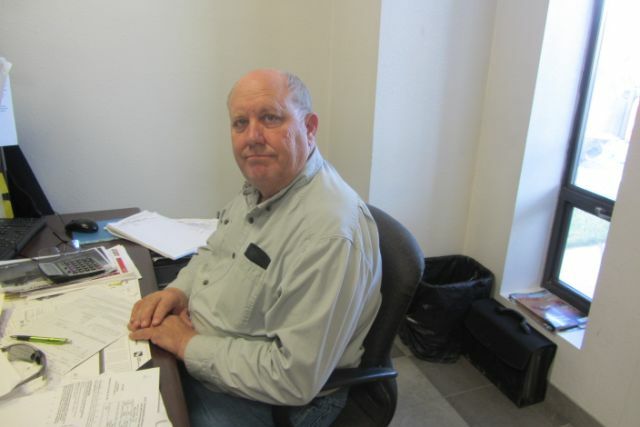 John started selling for Mascoutah Equipment in 1991. John lives and farms near Hecker, Il. With John's farming and sales knowledge, he can help you plan your equipment needs to fit your operation. John is in the store on Mondays and works on outside sales on Wednesday and Friday. He can be reached here at 618-566-2115 or toll free 888-313-2115 or his cell #618-971-7591 or email him @ jkaiser@mascoutahequip.com.